Looking for the Ning 3.0 Help Center? Current status of the Ning Platform is always available on the Ning Status Blog. Once you have grown you community and started getting a considerable amount of traffic to your network, why not monetize it? 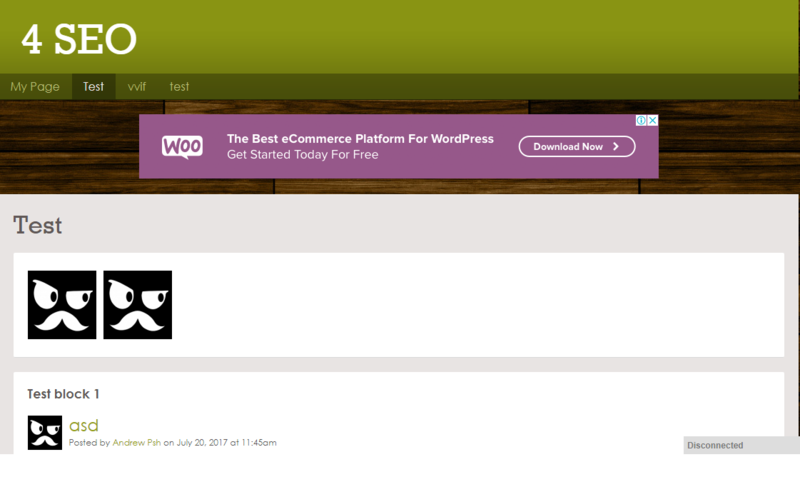 You can run ads from an external ad provider, such as Yahoo! Publisher or Google AdSense to generate ad revenue using your Ning Network. Go to the Google AdSense homepage and click the â€œSign up nowâ€ button. Choose the account which you will use to access Google AdSense. If you do not have an account with Google services yet, you will need to go through a quick registration process. 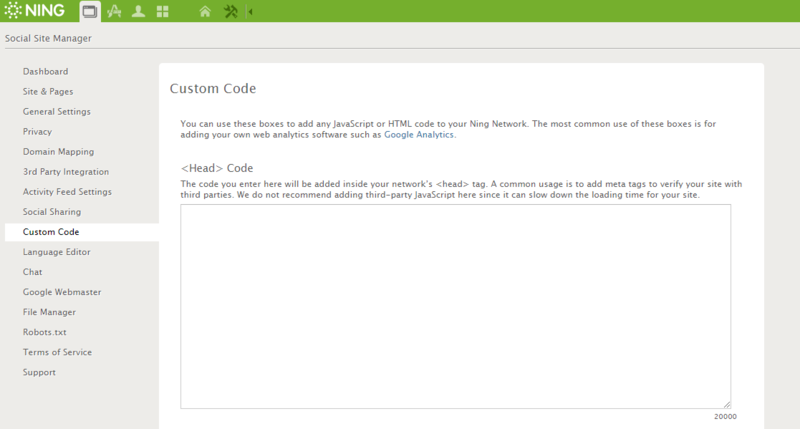 In the first box, enter your Ning Networkâ€™s URL – such as example.com. Please note that this URL must not have a path (example.com/path) or subdomain (subdomain.example.com). This means that you need to get a custom domain for your network so you can use Google AdSense. Find out more about getting a custom domain for your Ning network in this article (link). 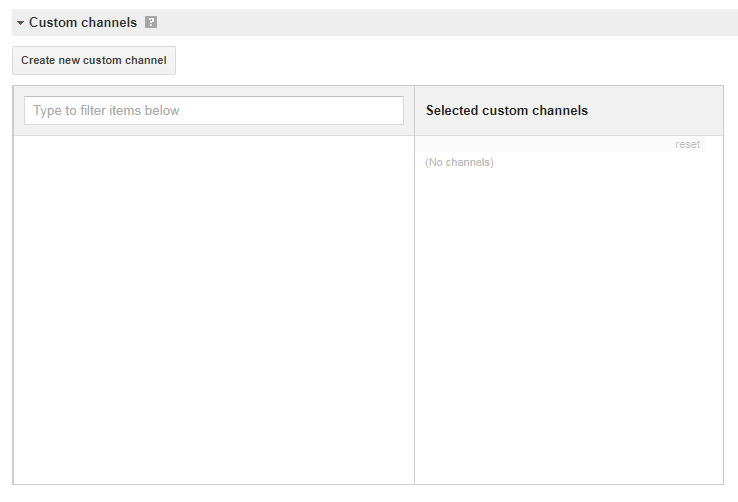 Next, you need to choose whether you want any help and performance suggestions from Google AdSense. If you are new to this system, we suggest you enable this option. Upon that, choose your country from the drop-down list. You will then be forwarded to your AdSense homepage. To proceed, you will need to specify a bit more information. Start off by choosing the type of account – Individual or Business. 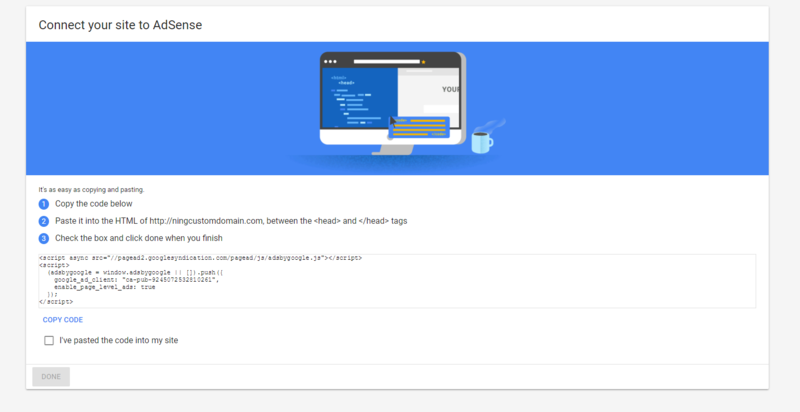 You will then see a message on your homepage, asking you to connect your website to AdSense. To do this, you will need to copy and paste the code given in the HTML box on your network. NB: At this stage, you donâ€™t need to add the code to each and every block on your website, where youâ€™d like to see the ads. You can always add ad blocks later, or change the display of ads. It may take up to 3 days for your account to be activated. 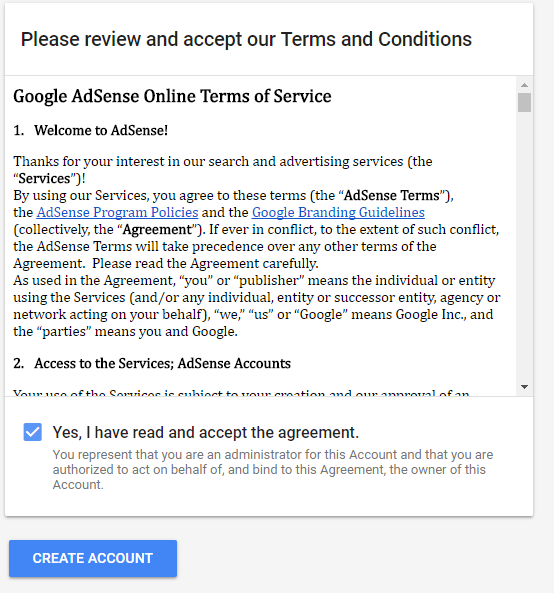 Once you receive an email from Google AdSense saying Congratulations!, your account has been activated and you can proceed with the next step. 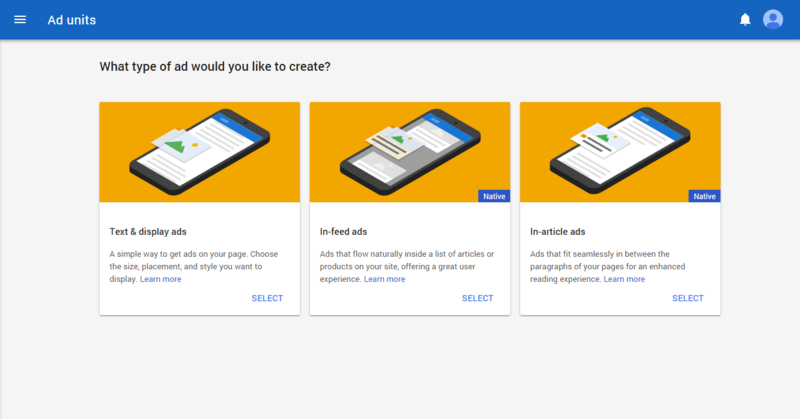 Once you receive the email informing you that your account has been activated, it is time to make all the necessary tweaks in your Google AdSense account. Once there, you will see the following interface. Click Â â€˜Set up adsâ€™. 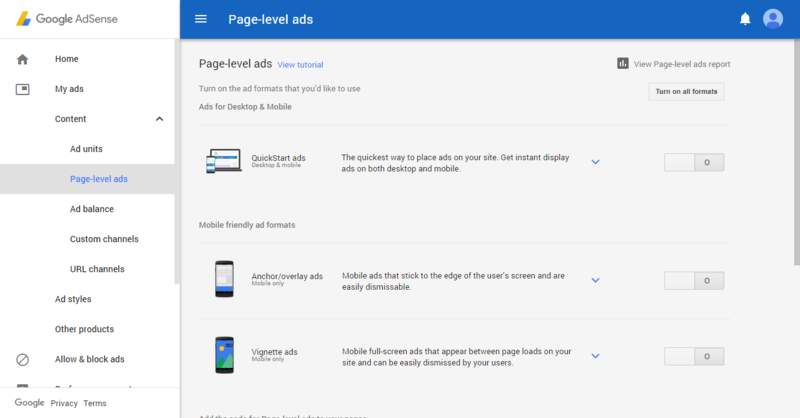 You will be forwarded to the â€˜Page Level Adsâ€™ page. 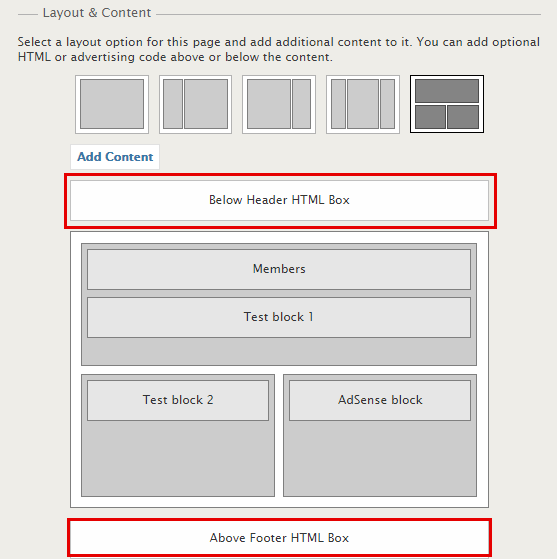 On this page, you will see the ad types that are available for display in your network. Please select the needed ad formats. To enable ads display, simply click on the switcher on the right. 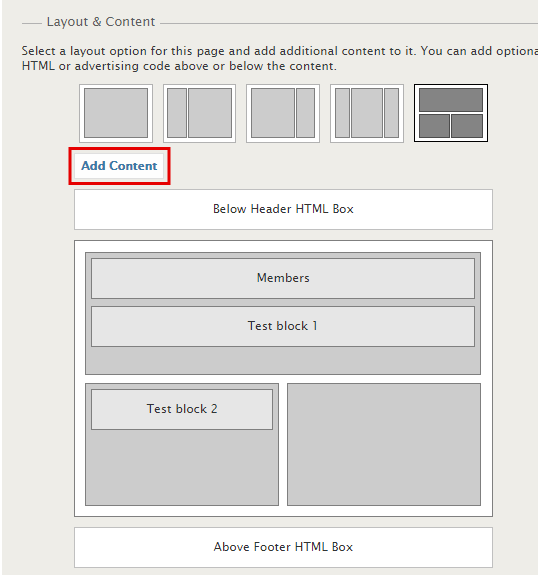 Now that youâ€™ve enabled the ad formats that you need, it is time to adjust the look of the ads that will be displayed. Please choose â€˜Ad Unitsâ€™ section from the menu on the left. 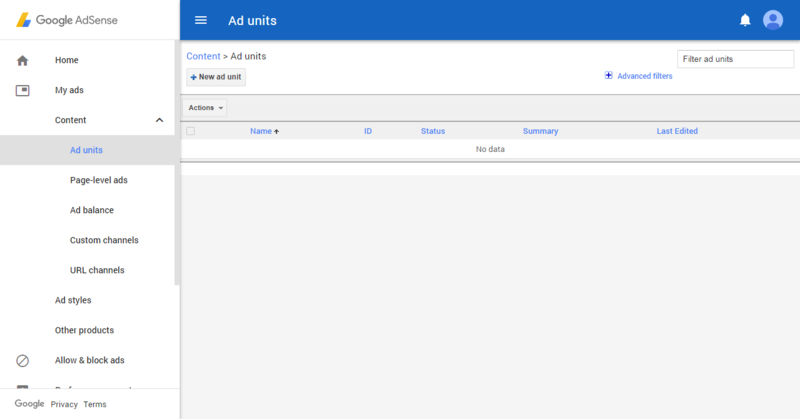 On the â€˜Ad Unitsâ€™ page, you will see all ad units that you have added to your website. You can have as many ad units as youâ€™d like. Click the â€˜+New Ad Unitâ€™ button to add a new ad to your website. You will then be asked to choose the type of ads that will be displayed in your network. 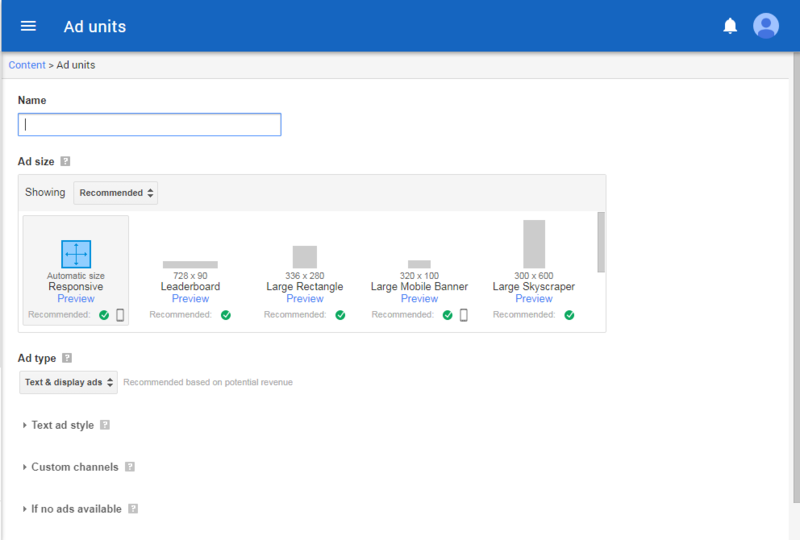 Make the necessary adjustments to each ad unit that will be displayed on your network pages. First, type the name for your ad unit. When finished, click â€˜Save and get codeâ€™. There are multiple places you can paste this code in your network – it all depends on where you would like to see the ads. Technically, Ning allows you to paste ads into any block that allows you to enter HTML code – even into blog posts, if youâ€™d like. Below, we will go through the most common locations for ad blocks, that ensure maximum ad visibility and performance. Go to Social Site Manager -> Sites and Pages. Select the necessary page in the Main Navigation menu on the left. 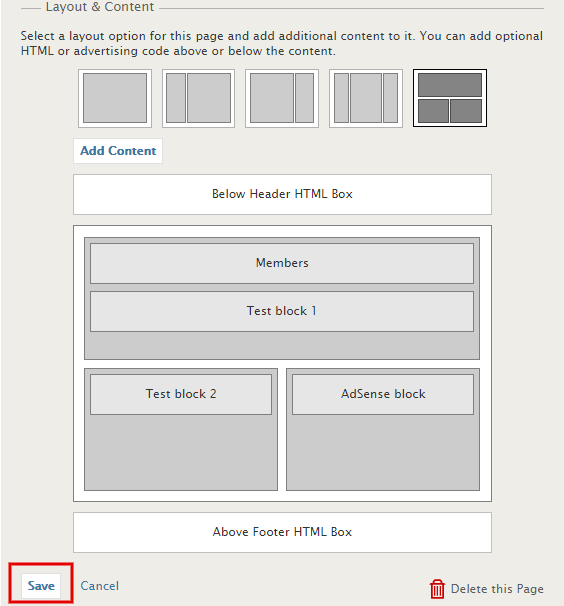 On the page you need, find the Layouts and Content section, and click the â€˜Add Contentâ€™ button. In the pop-up window, please choose the HTML content type, navigate to the HTML editor, and paste the AdSense code wrapped in <head> tags, and click â€˜Addâ€™. You may also add the name for the block, or leave this field blank, if youâ€™d like Â You can then drag and drop this block to any place on the page in which youâ€™d like the ads to be displayed. 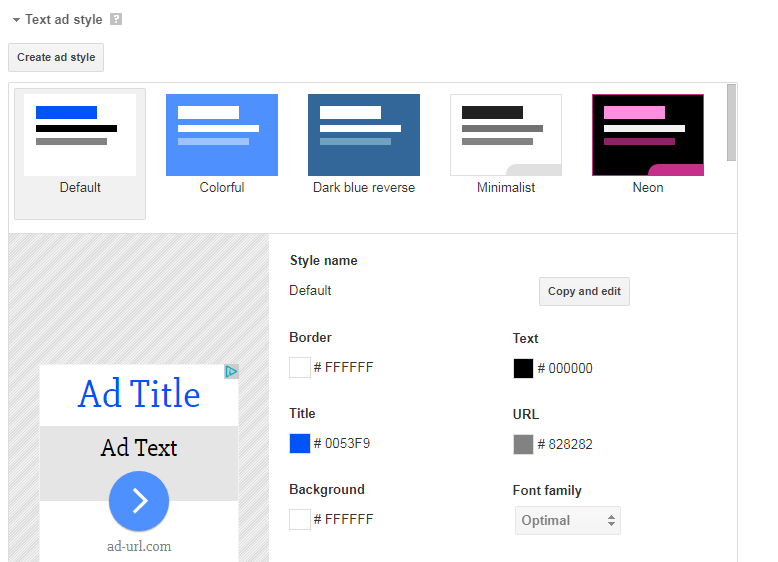 In the same Layouts and Content section of the necessary page, you will see the Below Header and Above Footer HTML boxes, in which you can also have Google ads displayed. 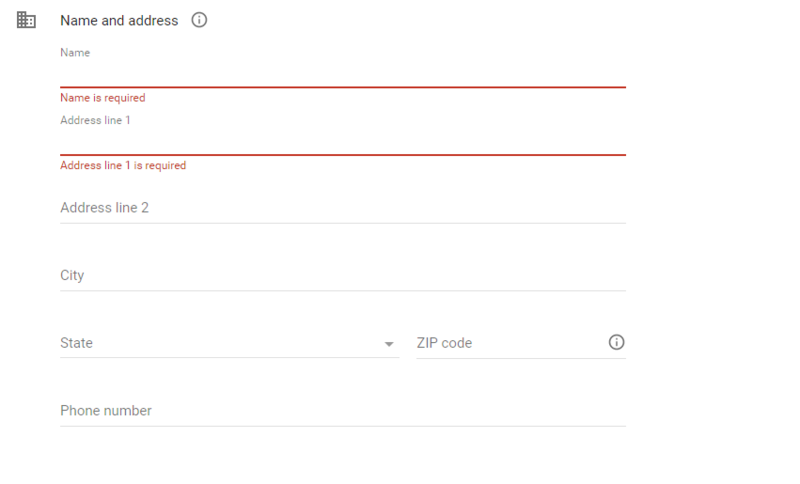 Select the box you need, and in the pop-up window, please paste the AdSense code in the text block. You can also check the box â€˜Use default below header HTMLâ€™, and your ads will be displayed on each page of your network on the selected position. When done changing the settings of the page, click â€˜Saveâ€™ at the bottom of the page. VoilÃ – all set! You should now be able to see the ads on your website!